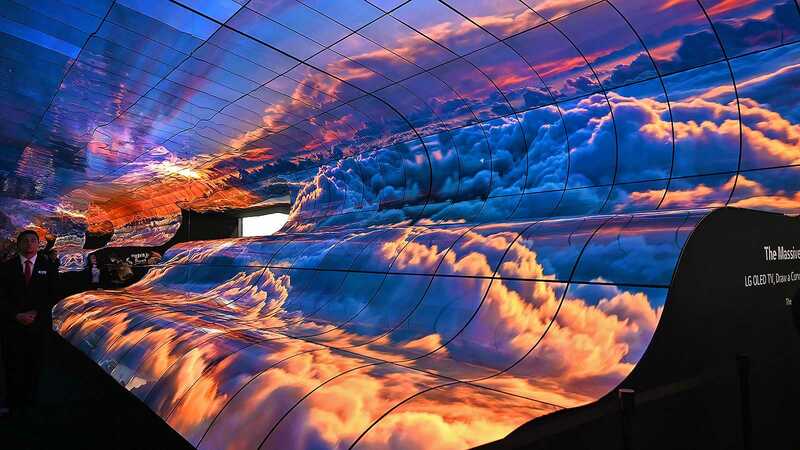 Every year, CES sets the stage for all the wild, wonderful, and boundary-pushing tech we expect to see later in the year. 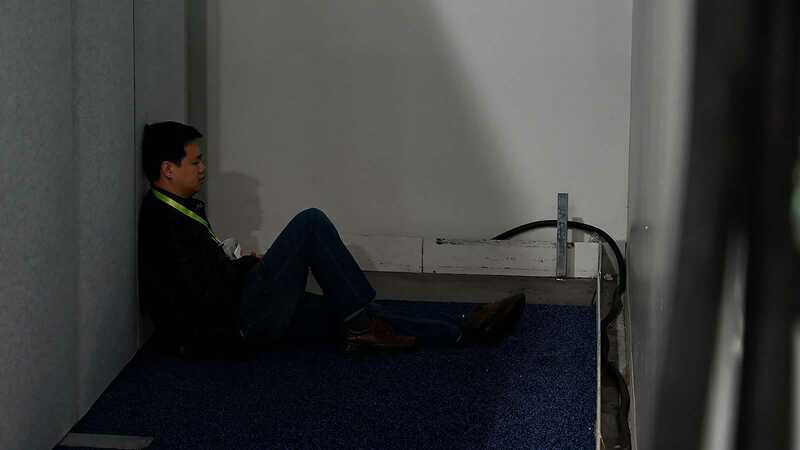 But sometimes, as cool as all those gadgets are, some of the most interesting things at CES are all the inane stunts, absurd observations, and oddly touching moments that happen away from the bright lights of the stage. So without further ado, I present to you the CES Meta Awards. 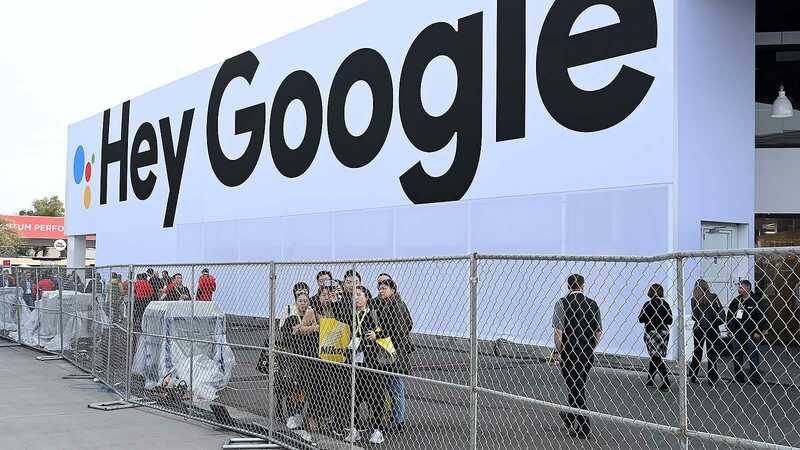 Google has been showing up to CES for a little while now, but for CES 2019, Google said its investment was triple the size of what it did 2018, and it showed. 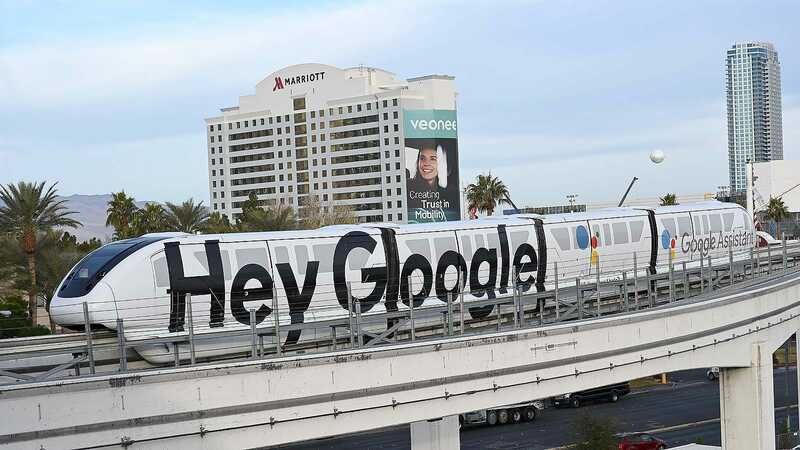 Google blanketed Vegas across what had to be hundreds of billboards, branded the monorail and several buildings, and even brought back its ball pit/trivia game/vending machines alongside a mini-rollercoaster/funhouse it built in the LVCC’s central lot. 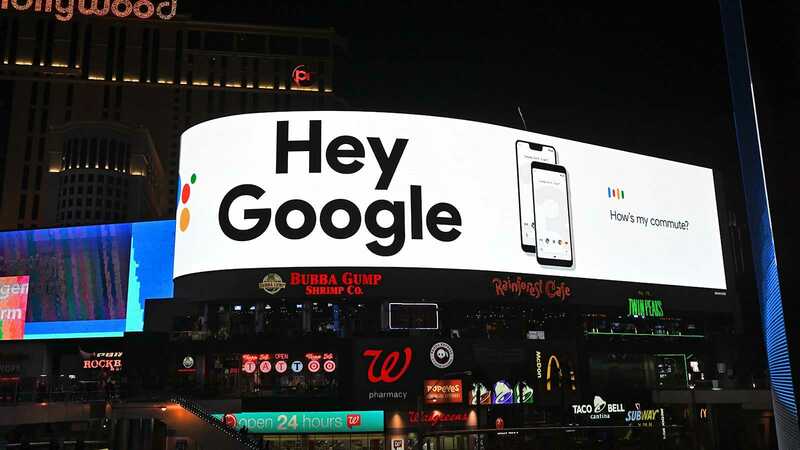 Unless you left Las Vegas entirely, there was no getting away from Google. It’s a little bit like real life. 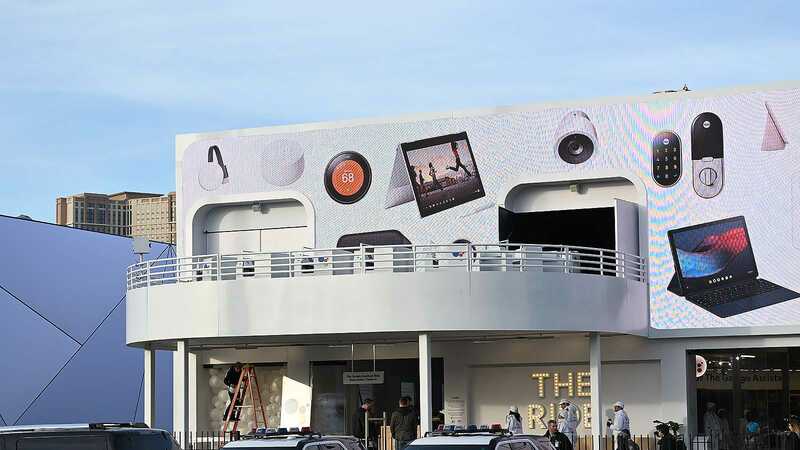 Like a kid too cool to slum it with the rest of the tech industry in Vegas, Apple never shows up to CES. 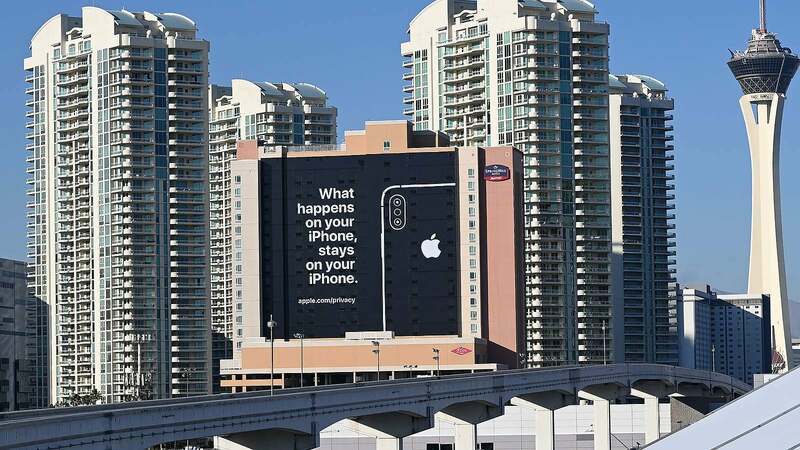 But still, Apple thought it could get a mean jab in by way of a 50-foot tall ad. “What happens on your iPhone, stays on your iPhone.” Really? Oh, I guess all those photos from The Fappening that were ripped off of numerous iCloud accounts never happened then. OK, got it. A lot of really big tech booths often have a theme to them. This year, Samsung’s booth was designed to look like a smart mini-city, while Sony’s booth gave off the impression of a movie set. But for the longest time I couldn’t pin down LG’s motif, but then it dawned on me. 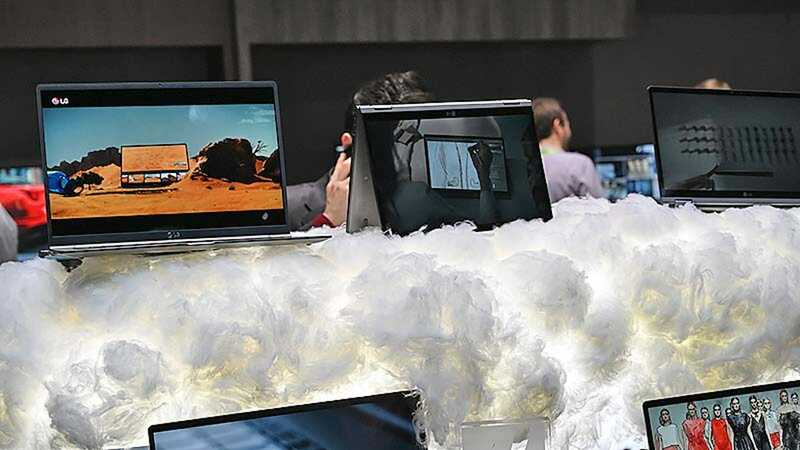 Between all the gorgeous footage of clouds in LG’s curvy TV wall and the fluffy cloud LG used to prop up its award-winning devices, it all makes sense now. We get it LG, you vape. Originally this award was going to go to the guy I found sleeping in a darkened alley behind a booth in the very back of the second floor of South Hall, which is pretty much the farthest away you can get from civilisation while still being at the convention centre. But the real winners ended up being these two, who somehow managed to saw some logs in the main corridor next to Central Hall despite the bright lights, thousands of attendees walking by, and numerous live stage shows hosted less than 30 feet away. 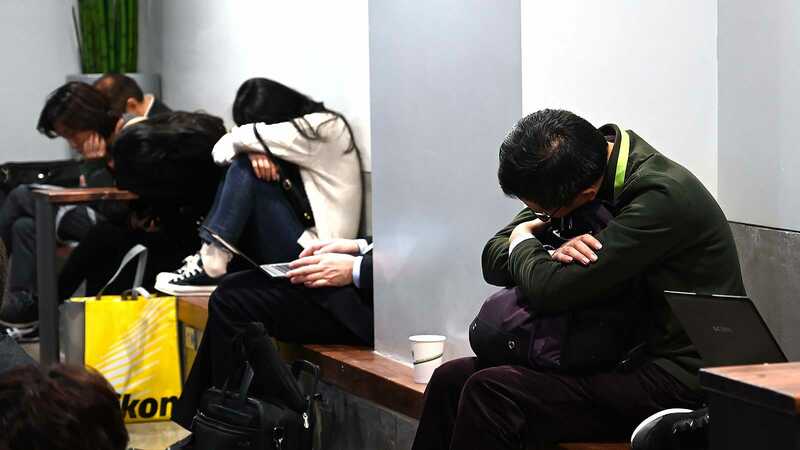 No shame though, CES is super tiring, we feel you. I’m not sure how it got started, but every year it seems like all the companies in the LVCC’s Central Hall run a secret competition to see which booth has the thickest carpets. 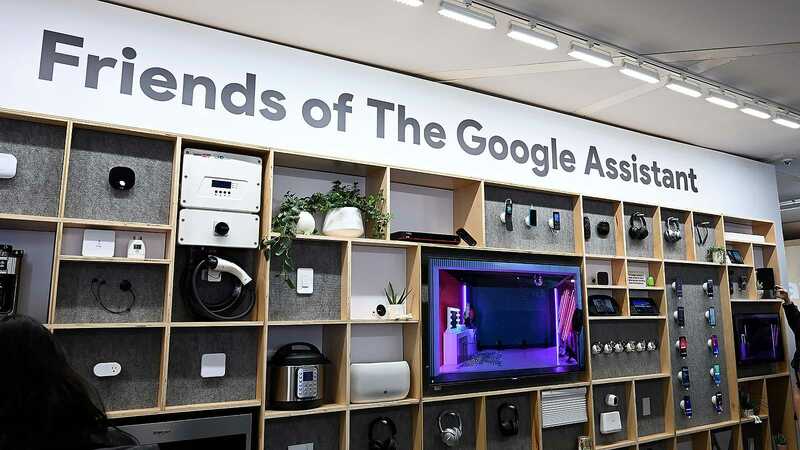 Drifting from one display to another is like walking on a field of marshmallows, and while there were a lot of strong contenders such as Hisense, Alibaba, and others, Haier prevailed. Its nearly 2-inch thick padded mat was infinitely more comfortable than my hotel bed. 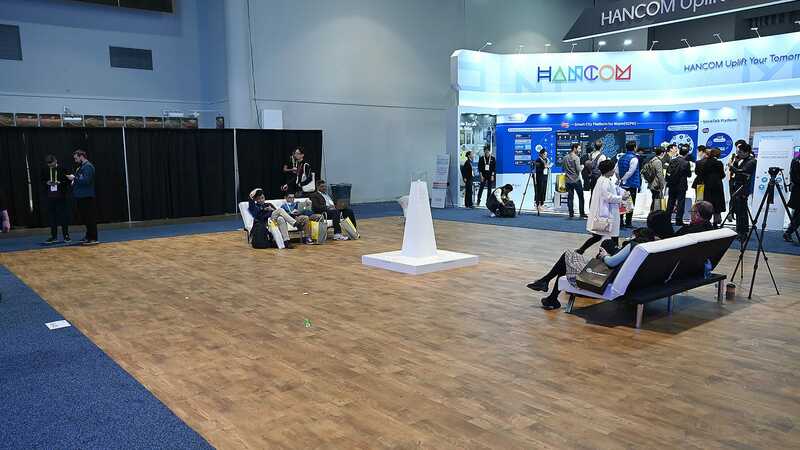 Berths at CES are expensive, and yet, this year it felt like there was more wasted space than usual, with the most fantastic example being this weird tribute to the Ozobot. 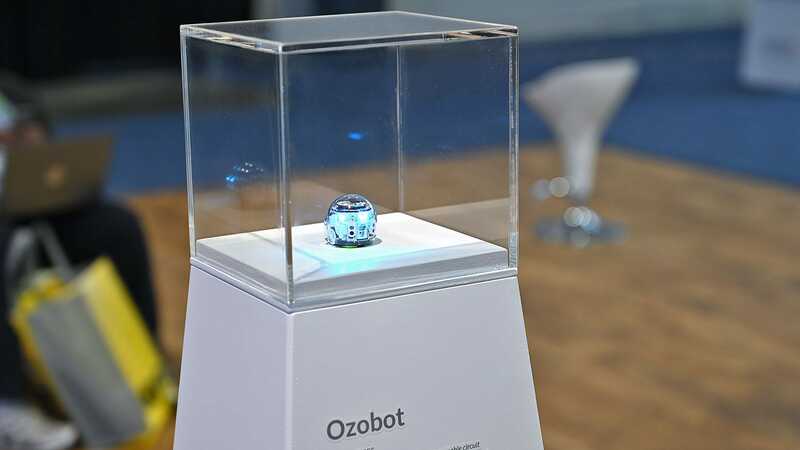 It was like a mini CES hall of fame, with a comically undersized pedestal made to hold a tiny robot with a blurb detailing the Ozobot’s first appearance at the show back in 2014, all perched on a 500-square-foot plot with faux wood flooring. 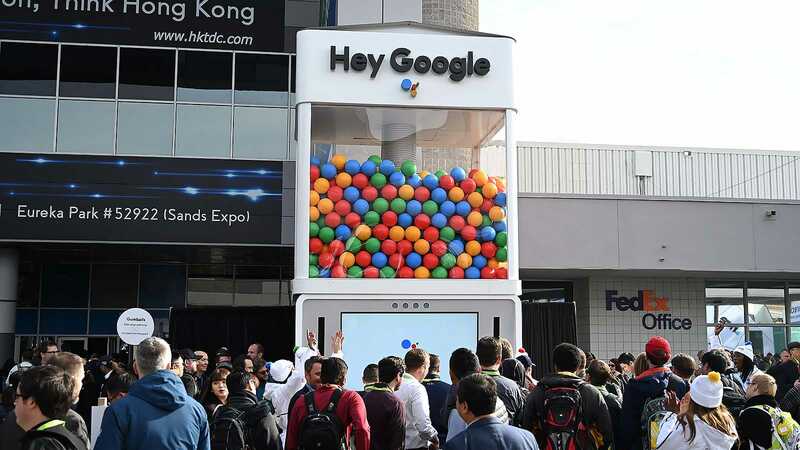 I’m not sure if this is CES’ way of pumping up the show or inspiring exhibitors to reach for greater heights, but I can’t help but think this whole display would have been just as effective packed inside a little display case somewhere. Do you have categories you’d like to see next year like “Best Hospitality Spread” or “Most Annoying Robot Not Named Sophia?” Let us hear your ideas in the comments.